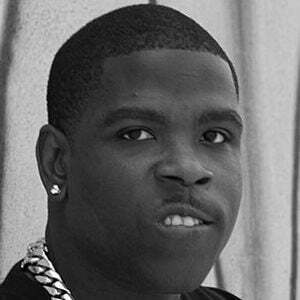 Brooklyn rapper known as Casanova who became popular for producing catchy street bangers such as his debut single "Don't Run." He is also known for his song "It Go Down When You Trappin," featuring Big BZ and Preston Waters. He originally started releasing music on YouTube as early as 2013. He has racked up over 1.1 million Instagram followers. Like many rappers, including 50 Cent, he grew up in New York.